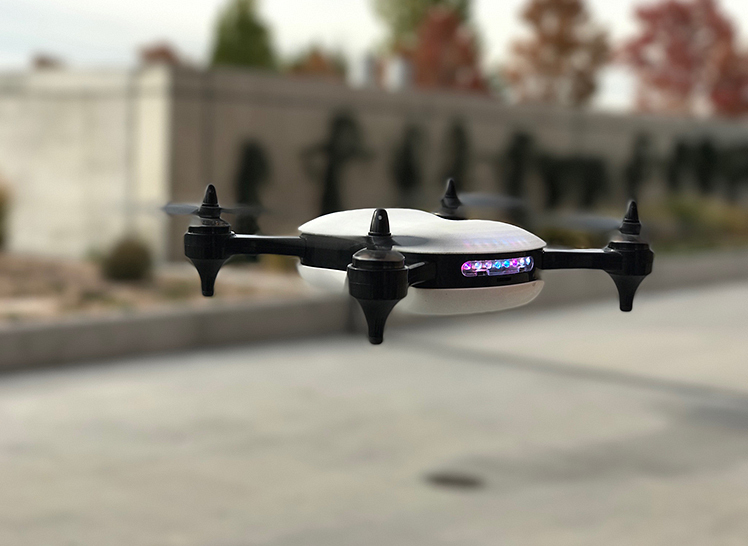 Teal Drones creates the world’s fastest production drone with a powerful computing platform. George Matus, Jr., founder of Teal, was named one of the most influential teens of 2016 by TIME magazine. George has been flying drones since the age of 11 and building them since age 12. He now runs his own startup, Teal, selling the first consumer drone that can soar at 70 miles per hour, notably faster than many rivals. Workman Nydegger helped counsel George about different intellectual property matters during the initial phases of starting his company and filed patent applications and trademark registration applications to protect Teal’s products and brands. Workman Nydegger continues to provide counsel on intellectual property issues that may arise as Teal continues to launch throughout the world. Our team of skilled attorneys is committed to helping position George, Teal Drones and other startups for success. You pour your heart and soul into your work. We put the same energy, passion, and creativity into protecting your intellectual property because we understand its importance. Each of our custom, hand-tooled solutions is designed precisely to meet your unique legal needs.